A young prince and princess from opposing kingdoms traveled to Jungle Island and quite accidentally fell head over heels in love. But their kingdoms are unhappy places completely lacking in joy, and thus, their marriage is forbidden. 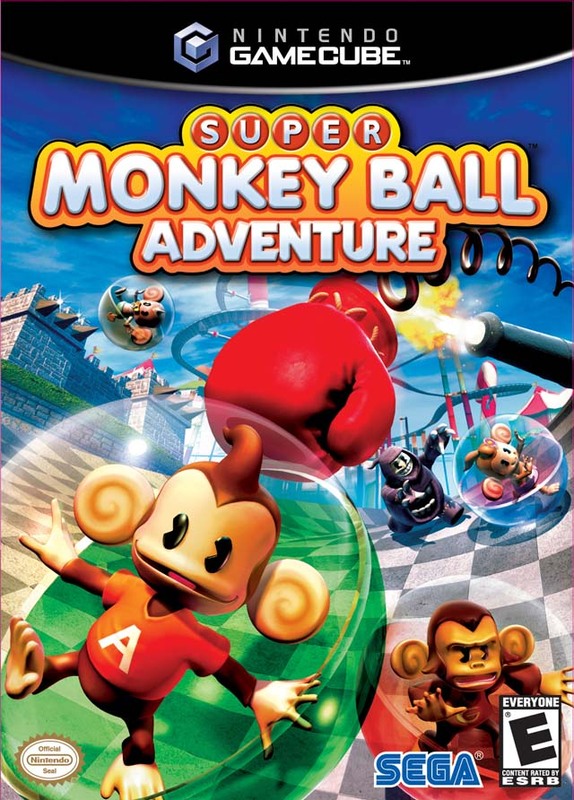 For them to wed, you must guide 4 monkeys across 5 islands, to spread cheer and happiness. 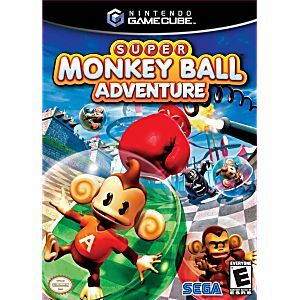 Super Monkey Ball Adventure also contains 50 new puzzle levels and six new party games to challenge gamers of all ages. Let the adventure begin!